The Mediasat has recently featured the market launch of Xtra TV’s satellite receivers, and that was likely to provide for abolishing conditional access cards – the main marketing “feature” of the platform. Now, we have already received Xtra TV’s formal confirmation that from May 2018 onwards, the only way to access the service would be a tuner of its own making. “The card access system was one of Xtra TV’s advantages at getting started. Compatible with most satellite tuners in the country, it allowed the company to quickly lure a large audience. The side effect was the development of card sharing – an illegal satellite TV viewing market. “Today, it’s time for a new stage of Xtra TV’s development, including in the light of coming media groups’ satellite channels encryption. 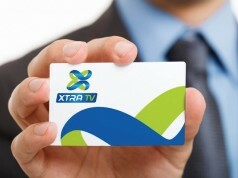 This stage implies to give up Xtra TV’s own card sharing. Before year-end, all TV channels available on Xtra TV will switch to Verimatrix encryption with saying final farewell to cards.” – Alexey Kurakin, Director for Strategic Development at “Media Group Ukraine”,. 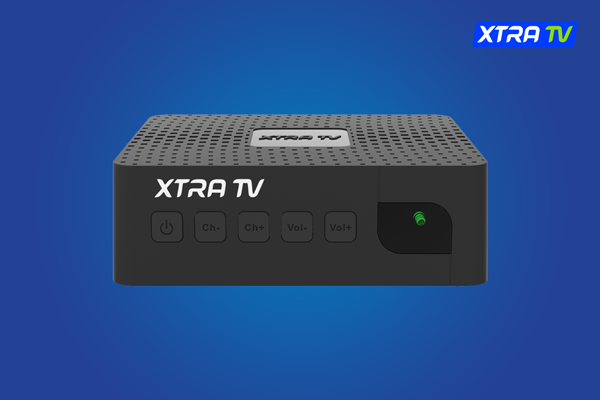 “The new Xtra TV’s satellite tuners, after encrypting media groups’ satellite channels this autumn, will allow subscribers to watch popular channels without replacing equipment, which makes the above satellite tuners multifunctional. The tuner also provides for watching channels in HD quality, which is crucial on the market with outdated stock of devices for receiving satellite TV. Combined with special price offers for our subscribers to buy Xtra TV’s satellite receivers, the device will be the best purchase for satellite TV consumes in Ukraine.” – Boris Danilov, CEO at Digital Screens (holding company of Xtra TV service).